Fabulous DT fire creations - thanks for giving us such a brilliant colour theme! Hi ladies, long time no see. Finally the bussy craft fair season overhere is finished and I have a bit more time now. 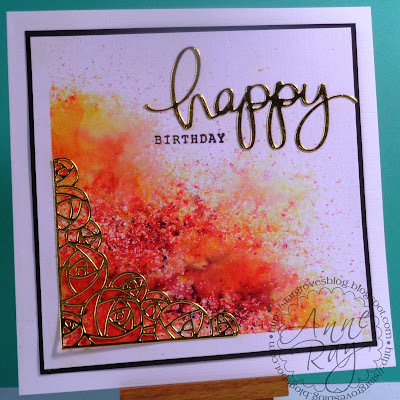 Great new challenge and awesome DT inspiration cards. I am so glad I finally could join in again.